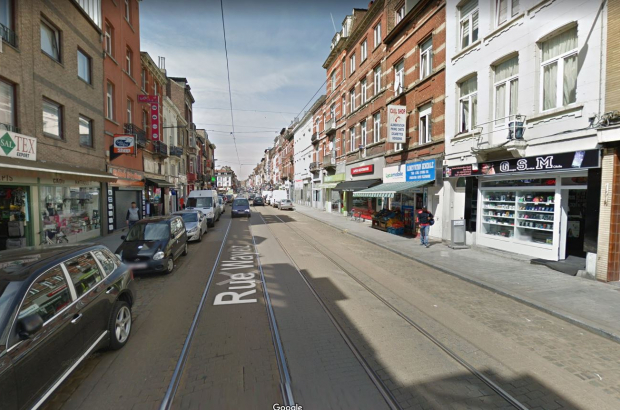 An off-duty police officer cycling home from work was killed by a truck in Anderlecht on Wednesday afternoon. The 28-year-old, who worked for the Midi police division in Brussels, died on the spot, a police spokeswoman said. The incident happened on Rue Wayez, near the Curgehem bridge across the canal. The Brussels public prosecutor's office sent forensics experts to the scene to determine what happened. Several witnesses told La Dernière Heure that the truck driver had not seen the cyclist. The driver came to a stop after hearing the screams of passers-by. "He was extremely shocked at what happened," a witness told the paper. "He told me he did not see him coming. The impact was very violent." One witness claimed the cyclist had been listening to music on headphones. Truck drivers have very little respect for other road users. Hope the police officer is resting in peace and sincere condolences to his family and loved ones.